These set of 3; farmer, horse and dog make story telling all the more interesting. 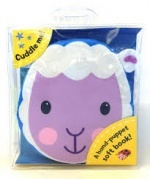 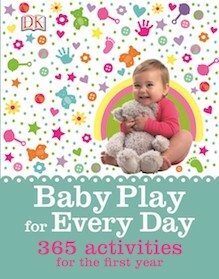 Used individually or together they are perfect for engaging with baby in story or song. 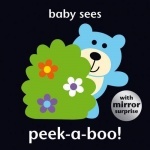 Book and music CD with 29 songs and rhymes to take us through baby's busy day.
. An accessible baby song book which requires no music reading.